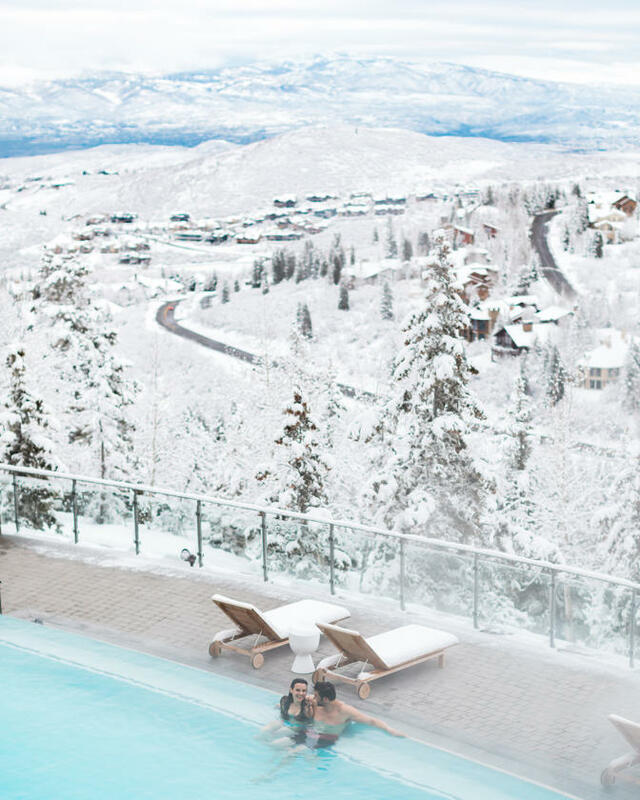 Winters in Park City, Utah are about as magical as it gets. With crisp mountain air and alpine views, visitors can enjoy over 400 runs on 9,526 skiable acres between at Park City Mountain and Deer Valley Resort. Or experience the thrill of Utah Olympic Park's bobsled and zip tour. The natural beauty of our mountains is complemented by a wide-variety of restaurants and bars. With fine dining as good as it gets and a nightlife to match, your day doesn't need to end once the lifts stop turning. 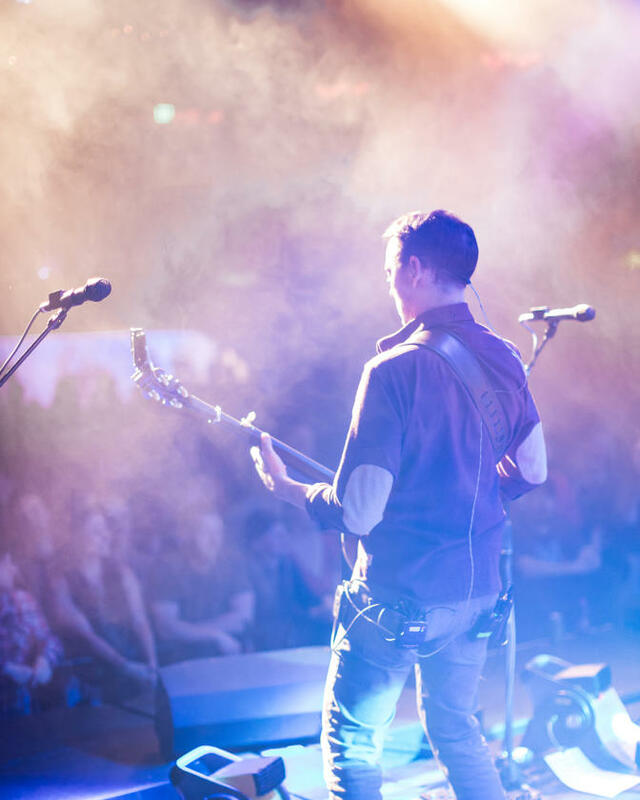 Park City also hosts year-round theater performances, independent film screenings, and a series of world-class events and festivals. Located just 35-minutes from the Salt Lake City International Airport, a vacation in Park City, Utah is closer than you think. Getting to Park City is easy, and getting around town is even easier thanks to our free, public transportation system, which includes a fleet of bio-diesel and electric buses. Once you're here, you'll find everything you need to ensure a memorable vacation. No matter how much recreation you fill your days with here in Park City, it's nice to know there are so many places to relax and enjoy the comforts of home. Whether you prefer to stay in a hotel, condo, or luxury home you can enjoy the comforts of home with kitchens, living rooms, and laundry in a variety of units located mountainside at one of Park City's two resorts or nearby on Historic Main Street. 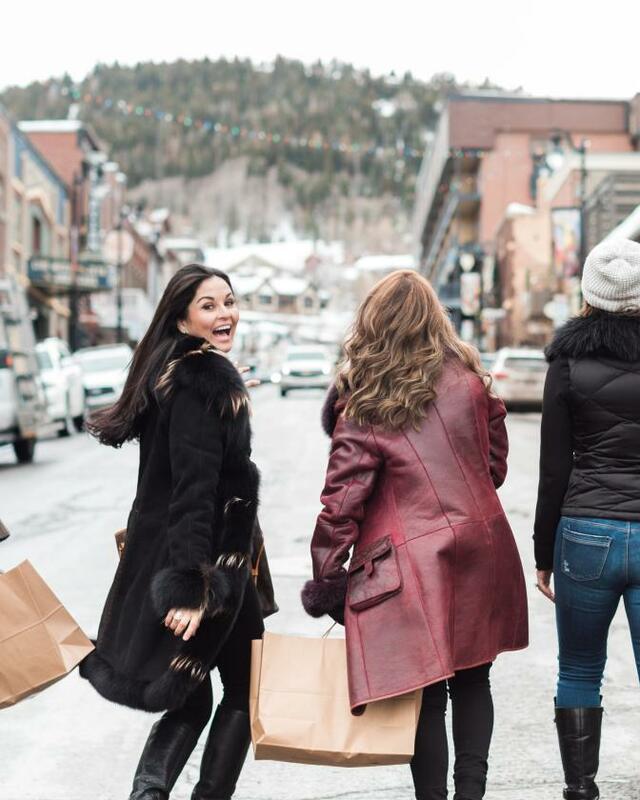 Hit the Park City shops when the time comes (if ever) to take a break from all there is to do Park City, Utah. We're talking shopping for everything from handmade furniture, books and sportswear to art collectibles and Western antiques. Historic Main Street is lined with quaint shops and galleries. And if you're in the mood for a brand-name bargain, stop by Park City's popular Tanger Outlet Center. You may not wear yourself out shopping here, but it'll be fun to try. 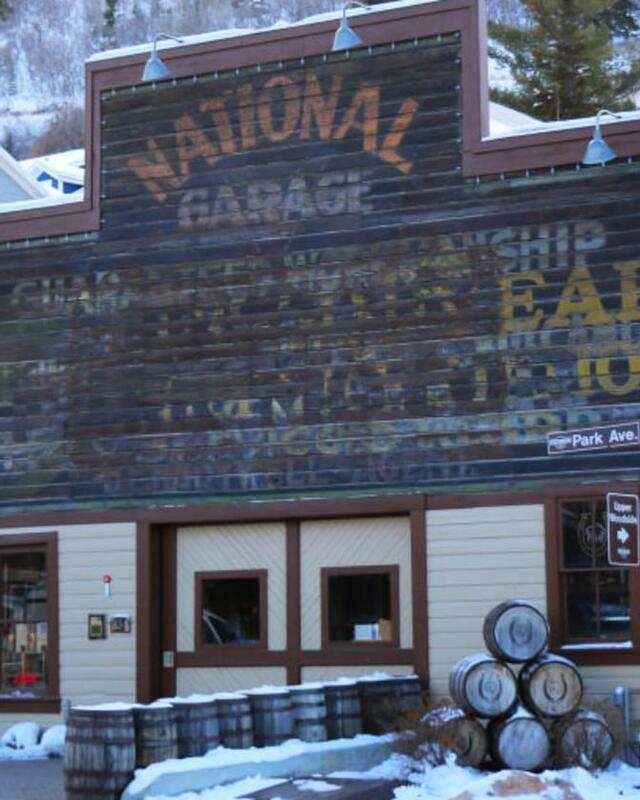 Wondering what to do in Park City, Utah other than world-class skiing and snowboarding? Well, you won't wonder for long. 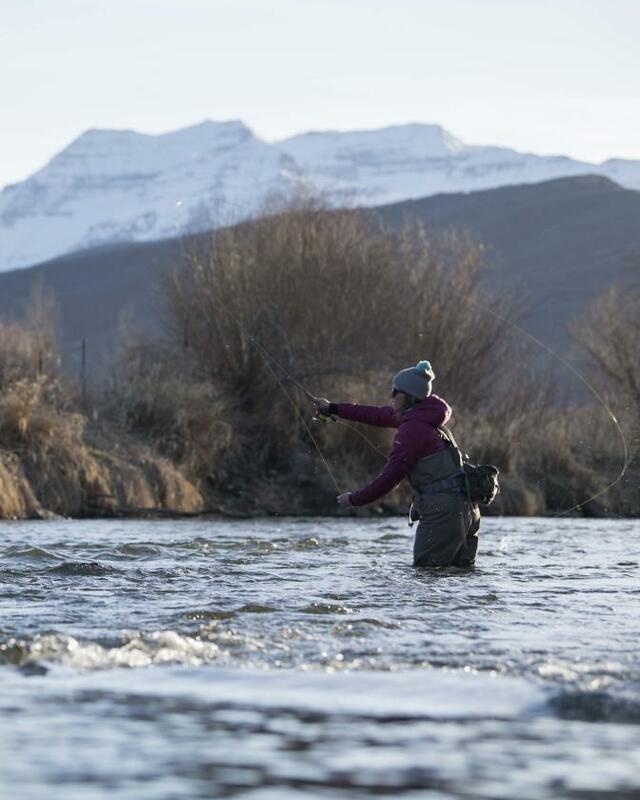 Explore the full range of winter specific activities. 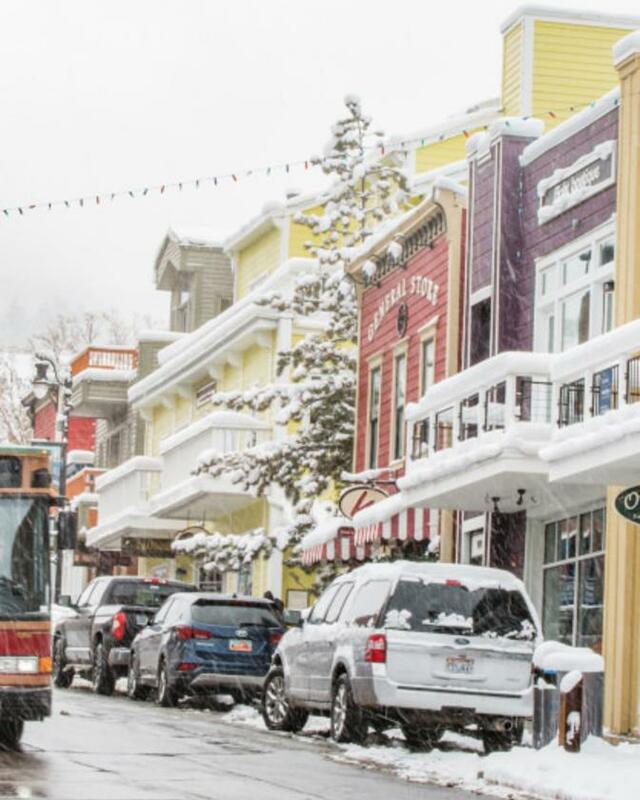 Park City's free bus system, fueled by biodiesel, is the easiest way to get around Park City. Bus routes connect Historic Main Street, lodging, shopping, restaurants, our two world class resorts and residential neighborhoods. 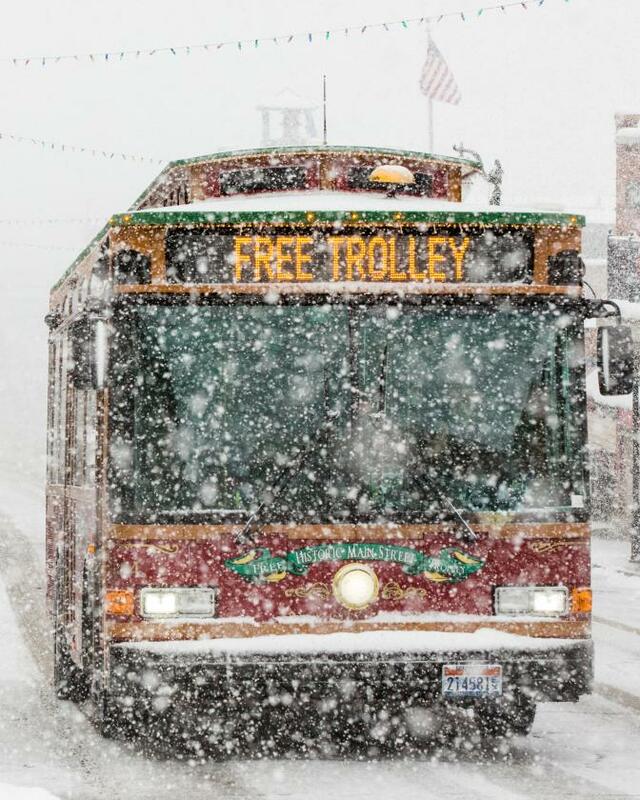 Save time, energy and money by riding the free Park City bus system. The silver-mining settlement of Park City, Utah, almost became a ghost town when the mines closed, but its reinvention as a ski mecca has made it a gold mine for winter visitors. Located just 35 minutes from the Salt Lake City International Airport , Park City makes flying in for a long weekend easy. You can hit the highlights in three days without a rental car thanks to a free in-town transportation system. Sound overwhelming? Follow this guide to maximize your time and fun in this booming mountain town. High West is one of Park City’s favorite spots for après-ski drinks. 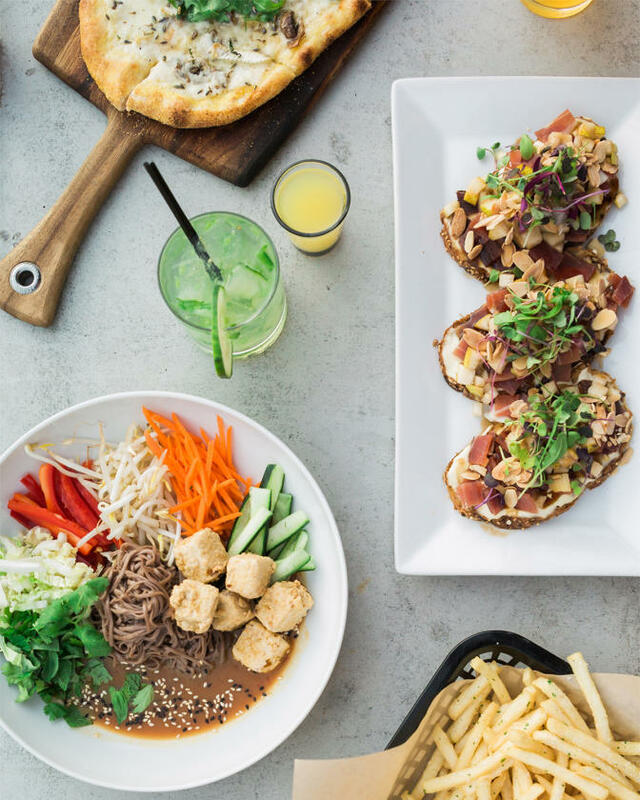 In a town known for its blend of fine powder and hot spots worth savoring, it would be hard not to have a good time in Park City. In fact, thanks to the presence of two world-class ski resorts and tons of ski-in/ski-out lodging and eateries, the number of options are almost dizzying for those who aren’t from around the area. 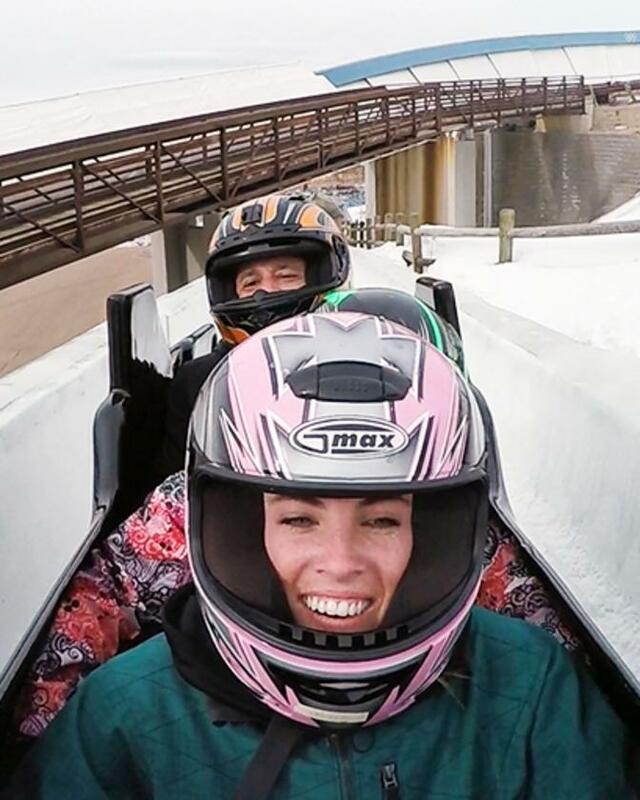 In the fifth episode of Park City First Timers , Makena goes for the ride of her life in the Winter Comet Bobsled at Utah Olympic Park . Built for the 2002 Salt Lake City Winter Olympics, the Utah Olympic Park is a 400-acre, multi-use venue. Open to the public, the park also hosts international competitions and is used as a training facility.